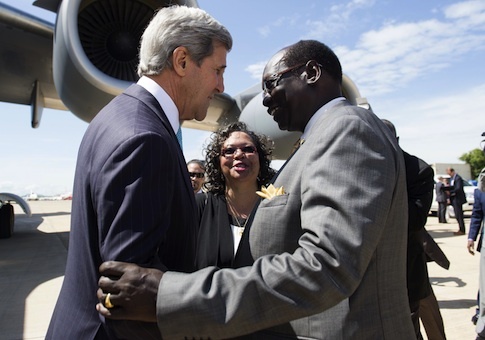 Rep. Frank Wolf (R., Va.) is calling on the Obama administration to send former Presidents George W. Bush and Bill Clinton to South Sudan to help end mass ethnic violence. 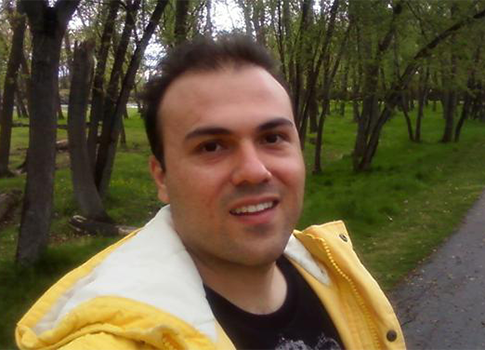 A new bill would severely restrict Americans from traveling to Syria and would imprison violators for up to 20 years for breaching the restrictions. 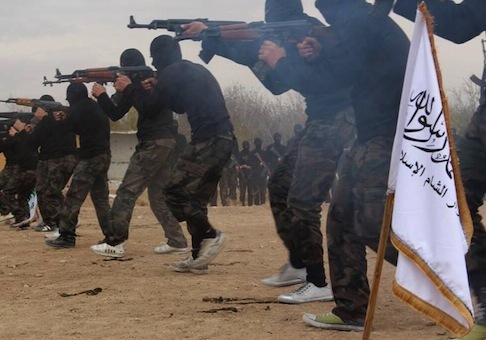 The bill, authored by Rep. Frank Wolf (R., Va.), was authored in response to a large influx of foreign fighters in Syria, including at least 50 Americans who are suspected of training and colluding with terror groups in the region. Several top former U.S. government officials have been selected to carry out an independent review of the FBI’s ability to detect and combat terrorism. 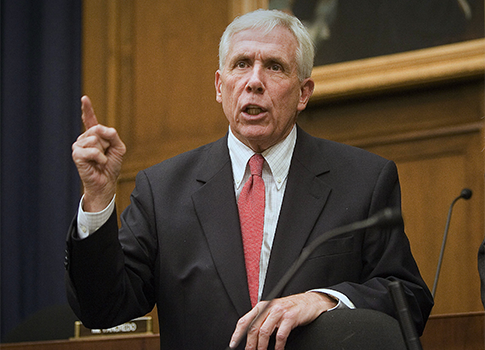 Longtime Rep. Frank Wolf (R., Va.) announced on Tuesday that after 34 years in Congress he would not seek reelection in 2014, according to a statement from his office. 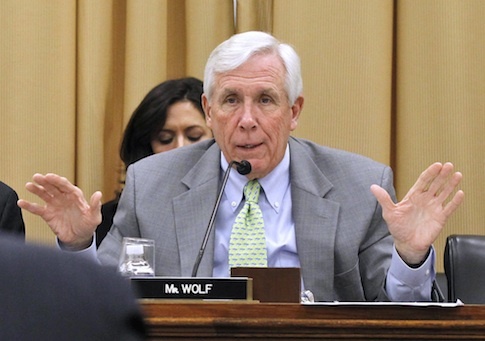 Rep. Frank Wolf (R., Va.) joined a chorus of human rights and religious freedom advocates on Wednesday in calling for U.S. leaders to press for the release of an American pastor who was imprisoned in Iran for his Christian faith. 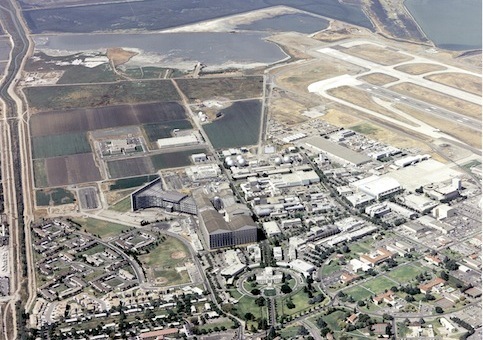 Rep. Frank Wolf (R., Va.) criticized the decision by NASA’s Ames Research Center to prohibit Chinese scientists from attending an upcoming conference in a Tuesday letter to agency administrator Charles Bolden. Rep. Frank Wolf’s (R., Va.) office publicly disclosed on Tuesday the name of the D.C. law firm said to be representing a CIA employee who is allegedly facing backlash for refusing to sign a non-disclosure agreement prohibiting discussion of the Sept. 11, 2012 terror attack in Benghazi, Libya. 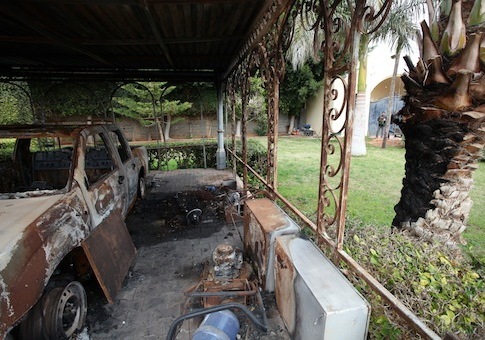 One year after jihadist militants stormed a U.S. diplomatic compound in Benghazi, Libya, killing four Americans, lawmakers and former military personnel say the Obama administration continues to stonewall investigations into the incident. 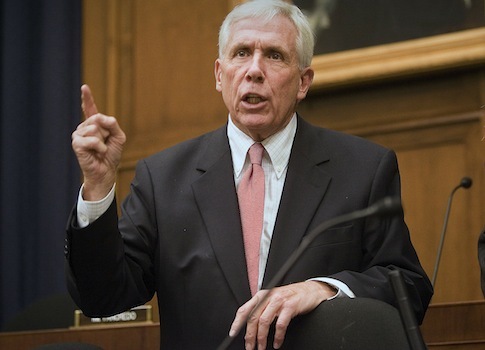 Rep. Frank Wolf (R., Va.), author of the bill that created the Iraq Study Group in 2006, petitioned the president on Monday to immediately establish the Syria Advisory Group, which he said could help the administration make diplomatic overtures across the region.